Remember when Drew Barrymore was a Miu Miu model? 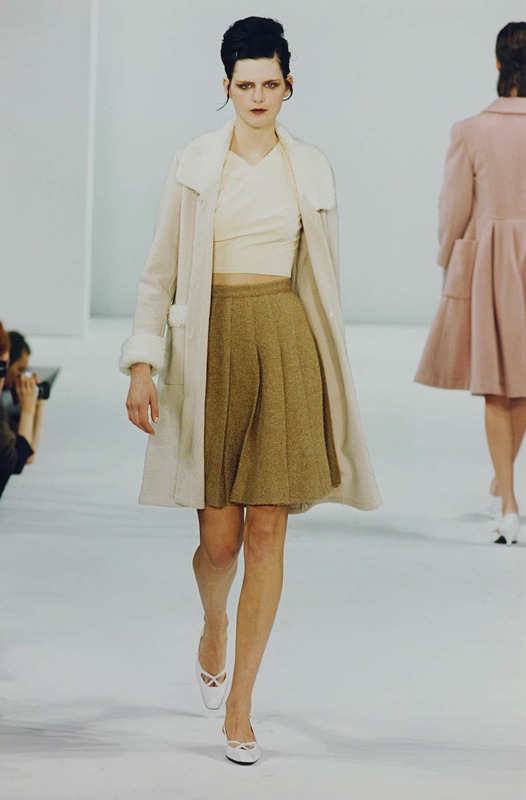 Or when Kate Moss and Chloë Sevigny walked the runway for the brand? 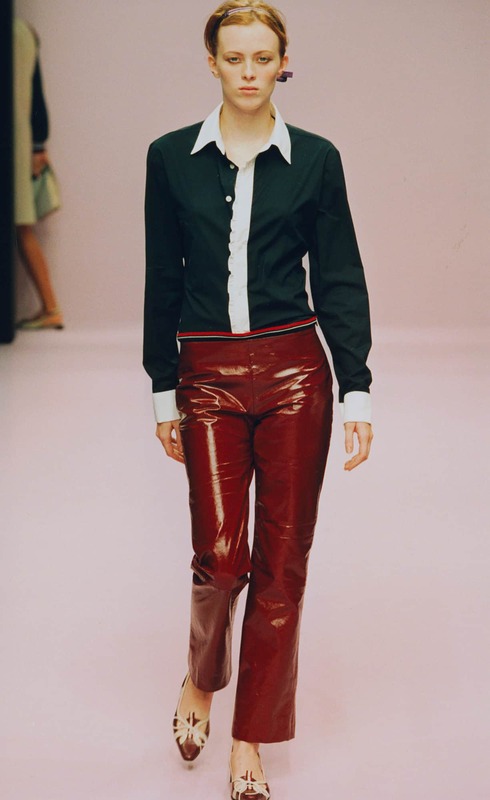 Well now you can relive those amazing fashion moments, because the label has recently uploaded its image archive online. Miu Miu is updating its website, and as part of the new design fans can flip through ad campaigns, lookbooks, and runway shows as far back as 1993. There are some amazing gems in the archive. 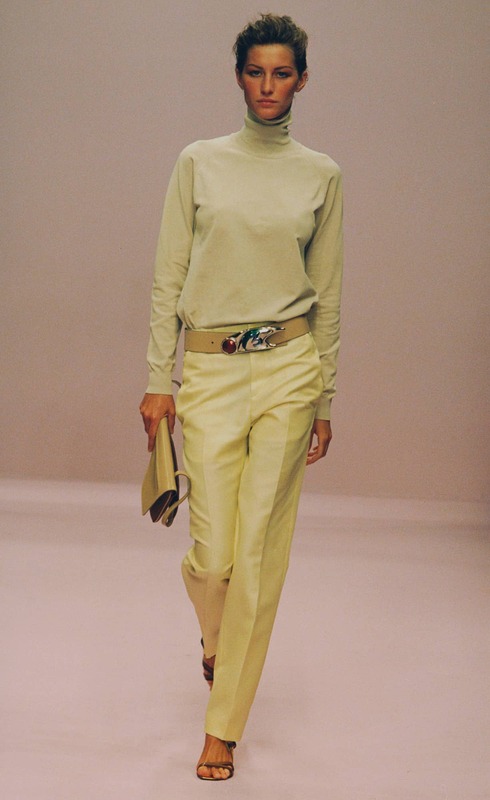 It’s not just a fun way to see throwback images of models, it’s also interesting to see how Miuccia Prada’s aesthetic has evolved over the past two decades. So far the update has only been made to European version of the site. But WWD reports that the American website will have all the amazing vintage images soon. You can also easily access the British website, here. 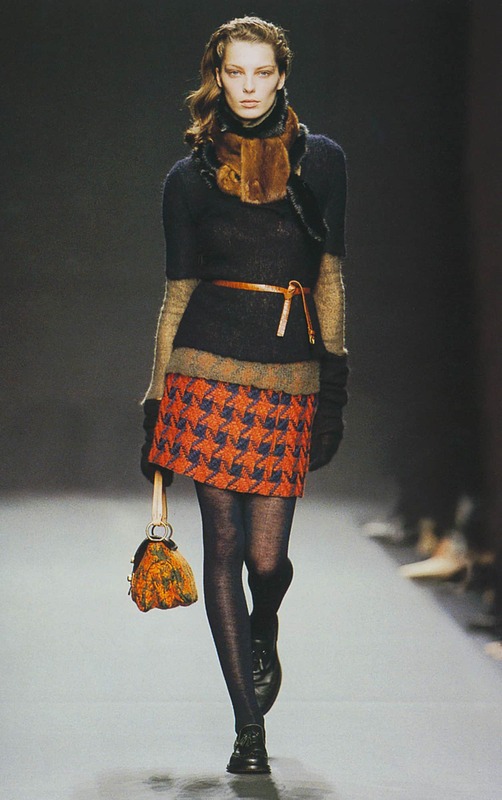 Have fun going down the Miu Miu rabbit hole!